A creamy cheese sauce that’s so decadent you’d never know it’s made out of veggies and nuts. Warm up in the oven or in the microwave and drizzle over tortilla chips with black beans and salsa for plant-based nachos. Use as a cheese sauce for a quesadilla or panini. Or pour over roasted veggies or a baked potato. Quick Tip: Add to your favorite sautéed or roasted veggies as a lightened-up cheese sauce. 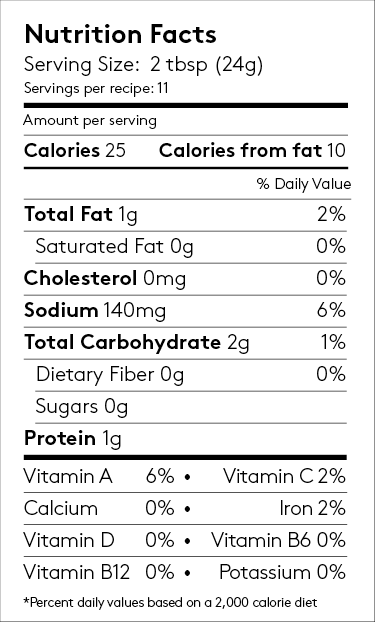 Also great with pasta and grains! 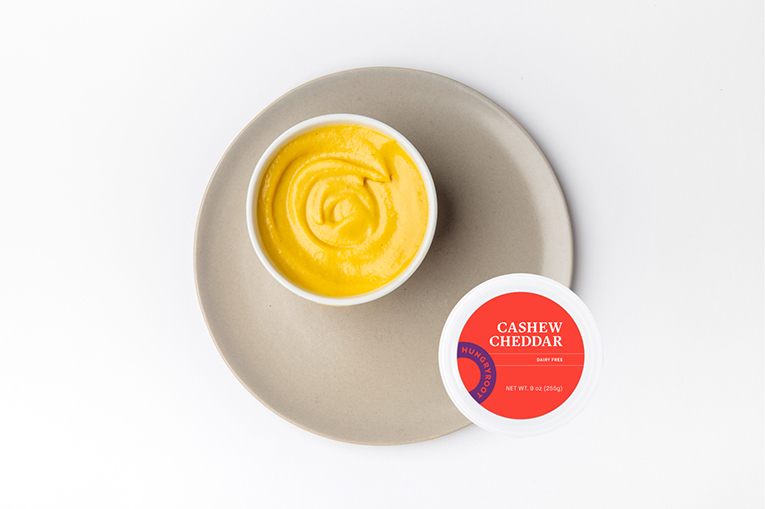 Ingredients for Cashew Cheddar: Water, Organic Cashews, Organic Onions, Organic Carrots, Organic Almond Butter, Organic Tapioca Starch, Sea Salt, Organic Distilled Vinegar, Nutritional Yeast, Organic Garlic Powder, Organic Sunflower Lecithin, Natural Flavor.